If you buy any paperback (printed book) in the following list, you are eligible to take 10% discount on consultation from KT Astrologer. 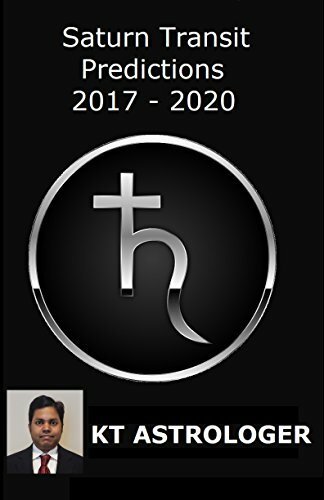 By reading this book, you will come to know what is Vedic Astrology or What is not! 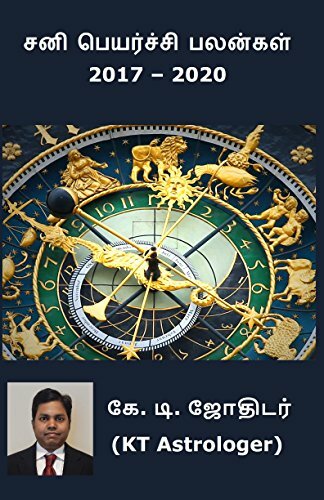 You will understand what is Zodiac (Western Astrology), Moon Sign / Rasi or sidereal zodiac, different types of panchang, ayanamsa used in vedic and western astrology.